The holiday club in Raffles was a great success in the first week of the summer holidays. The theme was based on frogs, not just the amphibian type but the acronym, ‘Fully Reliant On God’. 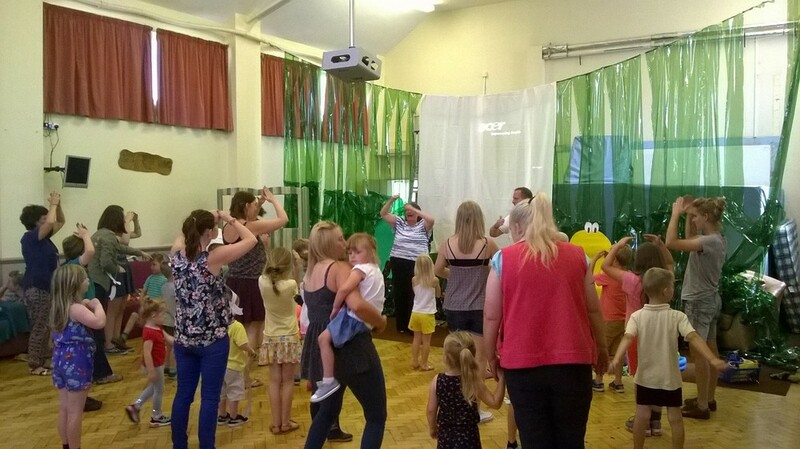 Great attendance with parents and children joining in as the photos show.